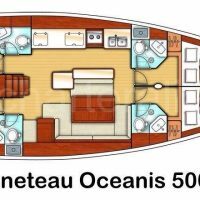 Our Oceanis 500 is a high-end boat, modern and with spacious dimensions thanks to its length of 15.60 meters. 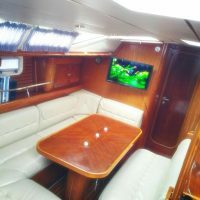 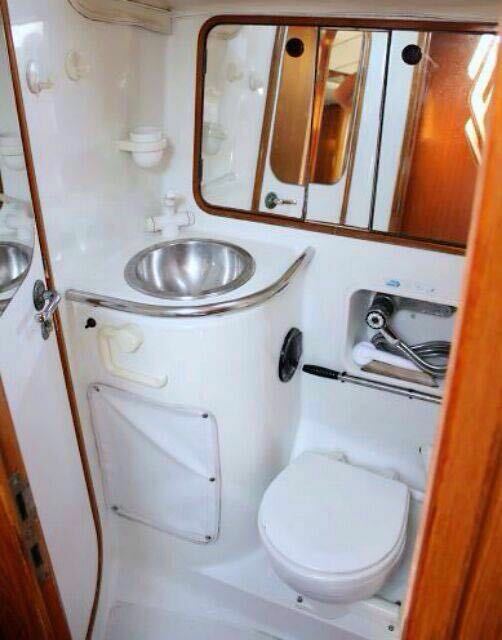 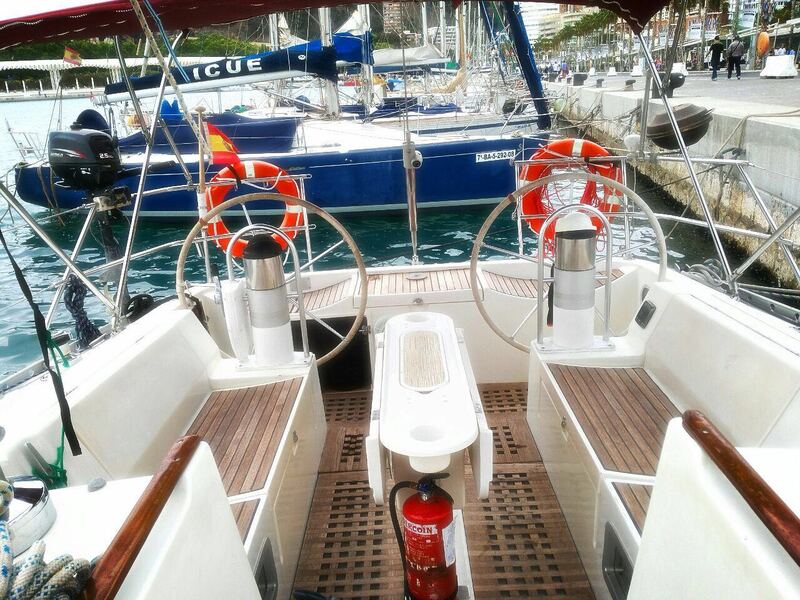 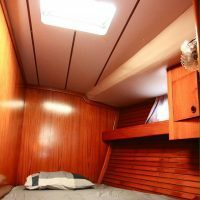 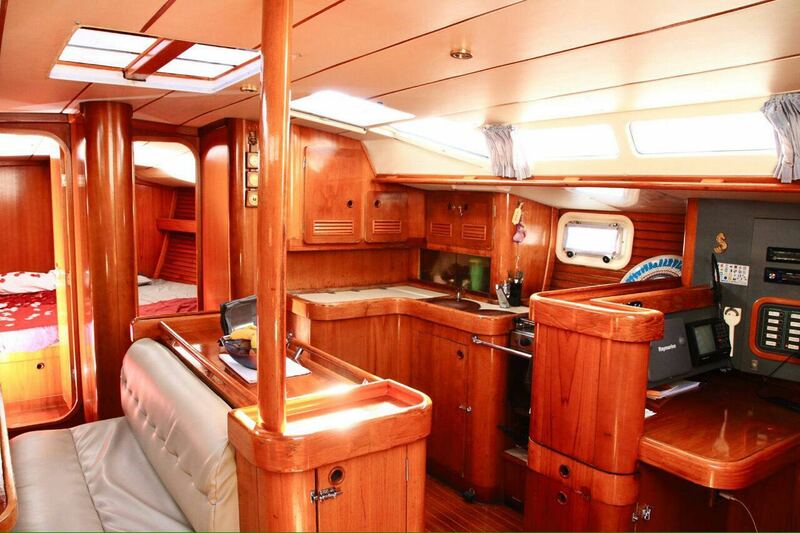 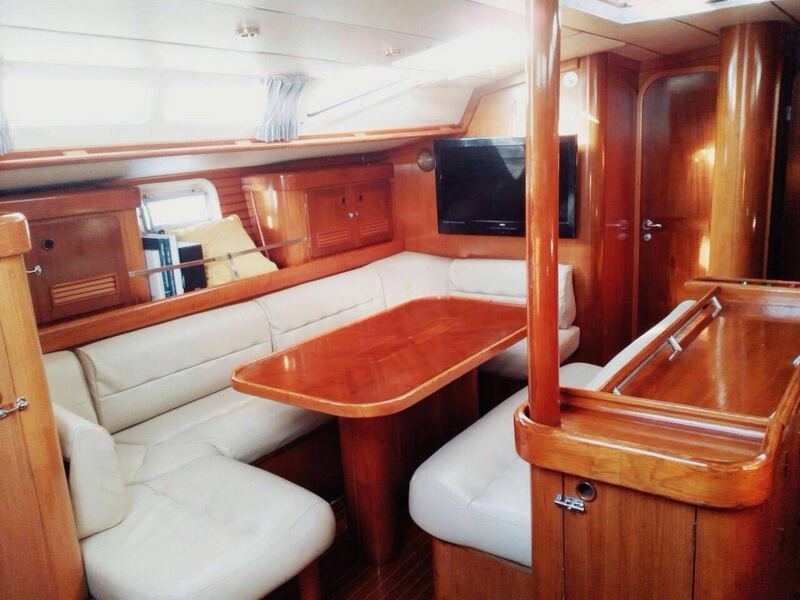 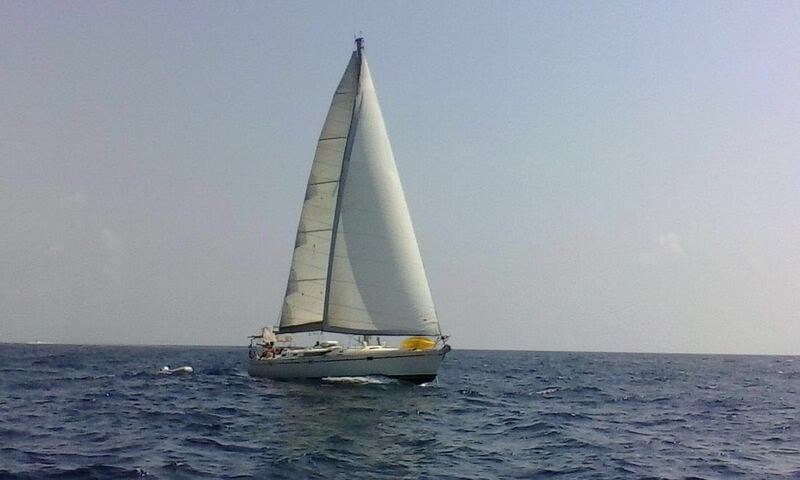 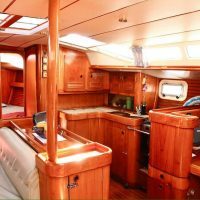 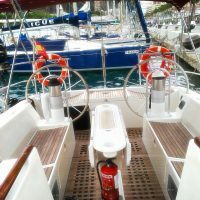 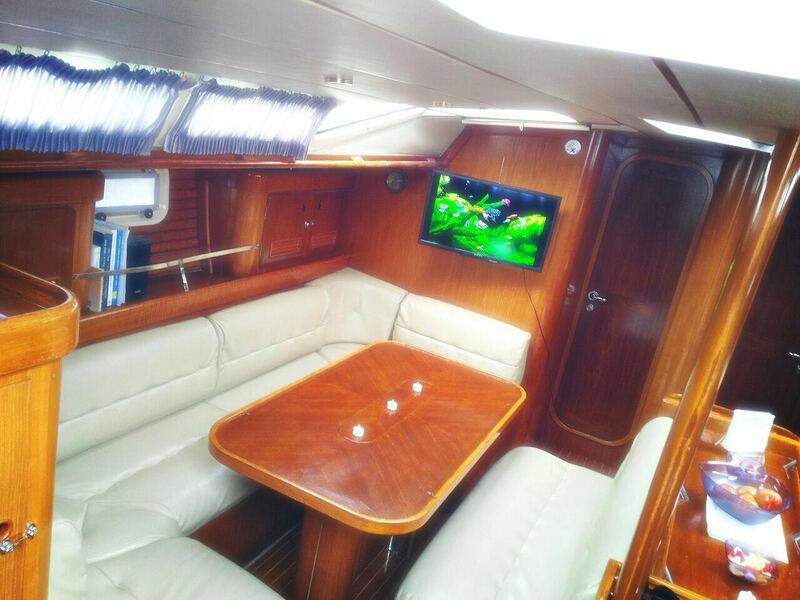 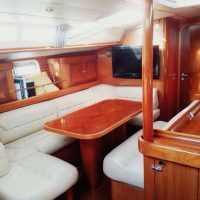 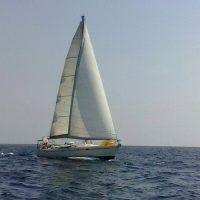 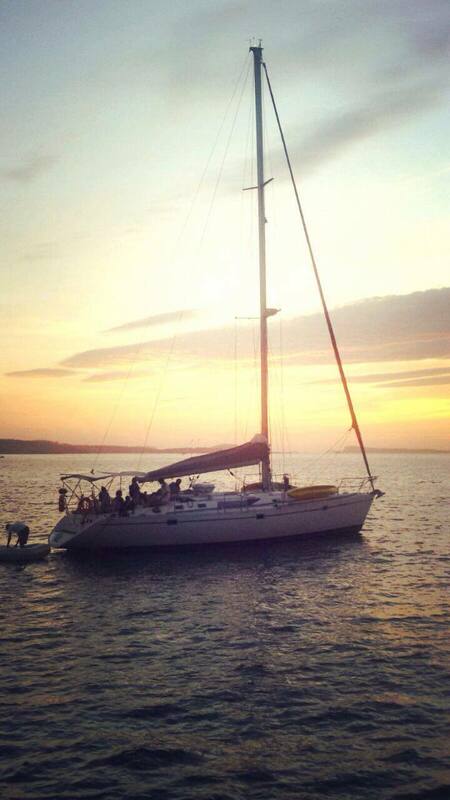 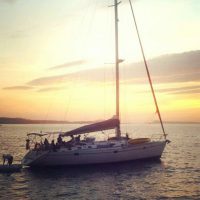 This is a full equipped sailboat to enjoy a lot your sailing time. 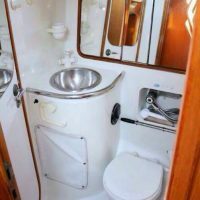 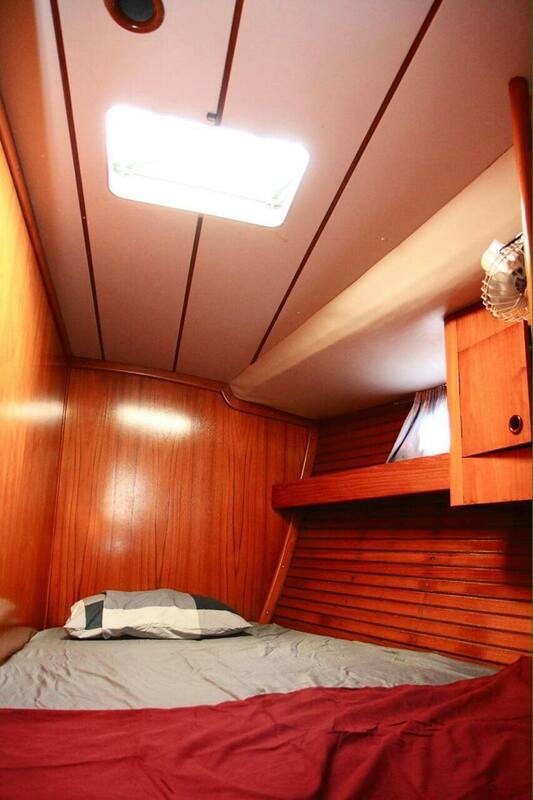 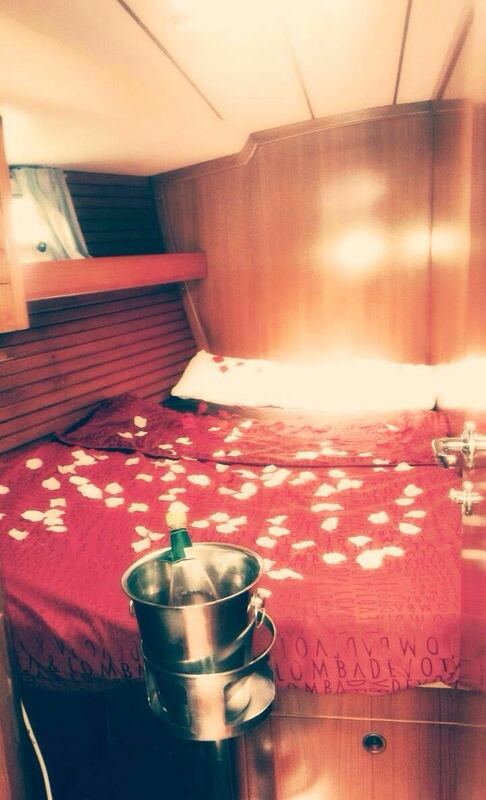 The passengers can make their stay comfortable in the 5 double cabins with en-suite full bathroom. 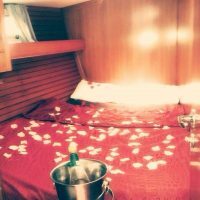 It is full up with luxurious details, as a big bathtub in stern with mats to kayak equipment to make your tryp unforgettable.